Multi Mounts - 6 LCD Monitor Desk Mount, TC746E - HIGHGRADE TECH. CO.,LTD. 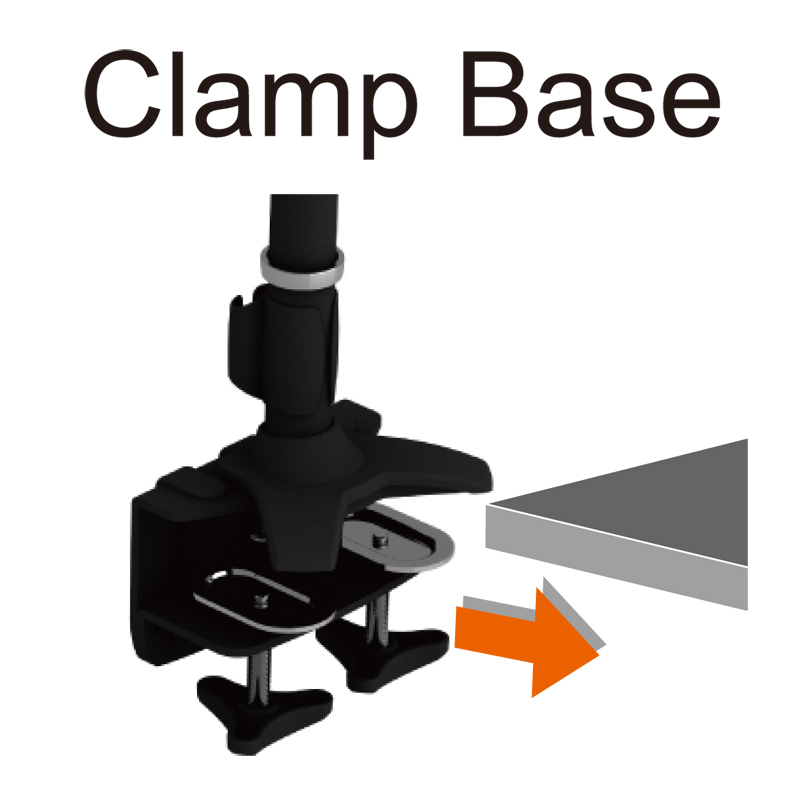 Highgrade has devoted in LCD Monitor Stand industry for more than 5 years. As a leading Manufacturer of LCD / LED TV Wall Mount Bracket, LCD Monitor Stand, LCD Monitor Arm, Projector mount, Touch Monitor Stand, eReader Holder such as for iPad in Taiwan, we pay much attention on customer satisfaction and keep providing high quality products and competitive price to them. To continue the design of our Quad monitor Stand, Highgrade has launched 6 monitor stand with stand, desk clamp, stand base options.